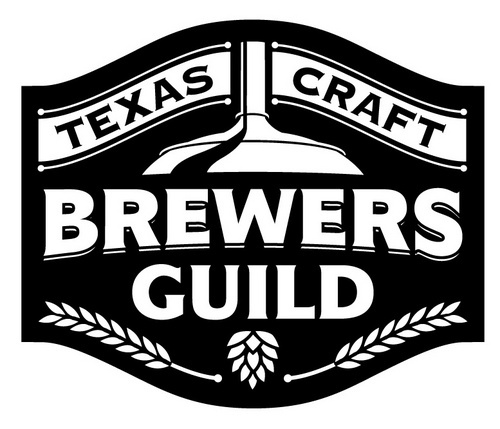 An economic impact study released yesterday by the Texas Craft Brewers Guild shows that Texas craft brewers furnish over 51% of brewery jobs in the state despite the fact that only 0.7% of the beer consumed in Texas is made by its craft brewers. The study also shows that the growth of the Texas craft industry is on its way to having a $5.6 billion annual economic impact by 2020. Implications? Well, actually, Texas is a bit behind many other states…still dominated like many by Bud, Miller, Pabst. Also, either Texas craft brewers are reallly lazy and 1000% less efficient than large brewers, or they are importing a lot of beer. Probably the latter. Would be interesting to see a similar study from Ontario Craft Brewers. While the LCBO has recently released numbers proving the industry’s growth here, solid job and economic impact numbers will only support the case for more funding and support of the industry here.